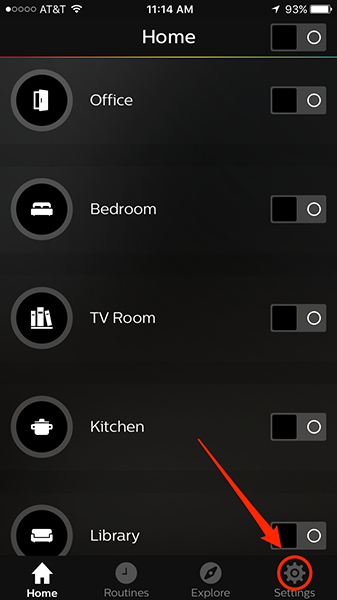 Frequently asked questions about using Convo Lights with Philips Hue. Lights on my bridge are off. Why? What does it mean? Are you sure that the bridge has power and is on? Check the wall plug. Lights 2 and 3 are off. Check and see if your bridge is connected to the Wi-Fi router. It needs to be plugged into the router, using the network cable provided. Also, make sure that the Wi-Fi router has power. Light 3 is off or blinking. Is your Wi-Fi router connected to the internet? You might be having trouble with your web connection. Check if your other devices are online. The button in the middle of my bridge is off. Your bridge can’t find your bulbs. First, check that all Hue lights have power via the wall switch or a freestanding lamp plug. Then restart your app and answer “Yes” when asked if you want to add lamps. How do I rename the light bulbs on the app? Open up the Hue app. Choose the bulb you want to rename by clicking on the info (i) icon. When you go back to the main menu, you will see the new name. 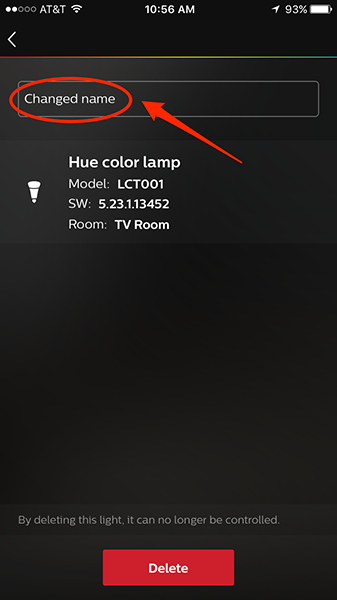 I can’t use some of the new Hue Lights features. What can I do? 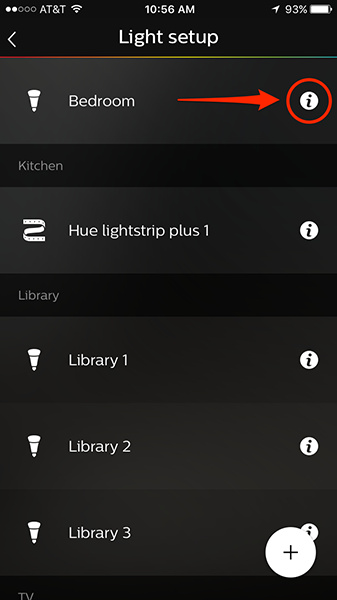 Make sure that you have the latest version of the Hue app. When would I need to do a factory reset of the bridge? You need to do a factory reset if you want to remove one, some, or all of the lamps, or if you want to remove someone's access to your bridge/lights. NOTE: All of your scenes will be permanently deleted after doing a factory reset. How do I remove one of the lamps? You need to reset the bridge. Press the Restore to Factory Settings button on the back side of the bridge. Press the push link button. 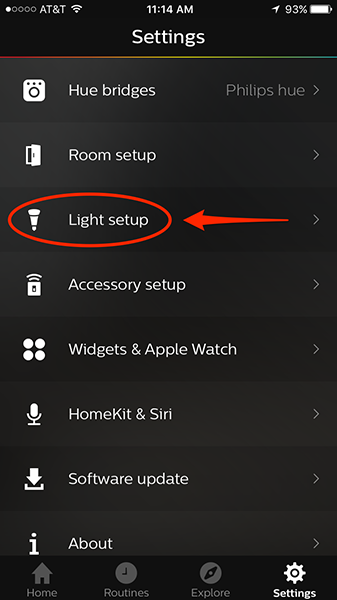 Go to Settings > Light setup and click on the + icon to search for new lights. Add the ones you want powered. “Hue cannot find your bridge. Verify it is connected to router and press reconnect” message came up. What do I do? Make sure your iPhone, iPad, or Tablet is connected to the same wireless router as the Hue bridge. Turn off/on the bridge and retry. One of my bulbs turned to a standard white color on its own and it is supposed to be set on a different color. How can I fix it? It appears that your bulb is faulty. 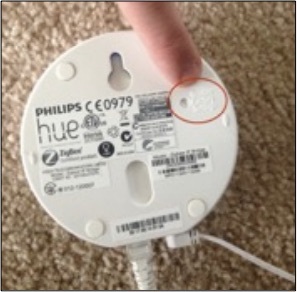 We recommend returning it to the seller you purchased it from and exchanging for a new bulb. 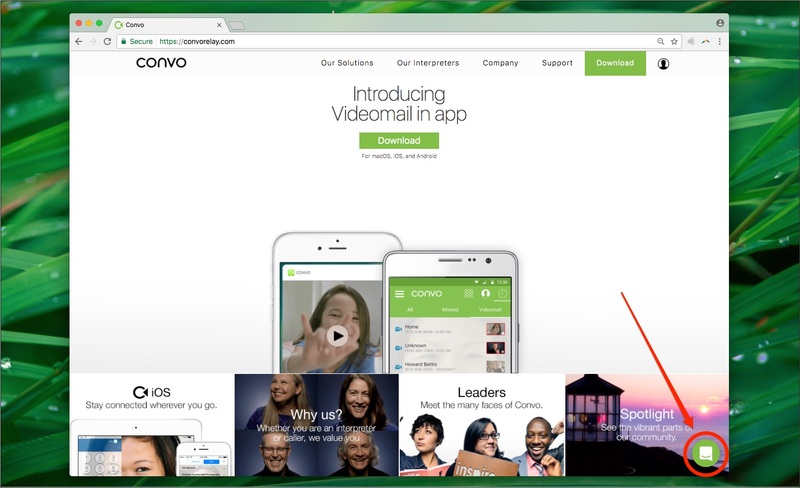 If your question isn't here, you can click on the green icon at the bottom-right corner of our website to start a live chat with our team.